Quilt makers share cultural history and tradition. One of Sisters in Stitches Joined by the Cloth quilts depicting an everyday scene. Courtesy Tarsha Nicole Taylor. Grace Episcopal Church in Vineyard Haven always shines, with its two tall Tiffany windows and smaller windows honoring historic African American clergy, and its crimson pew cushions and gleaming altar covers. This weekend Grace Church will glow even more brightly, with a collection of striking jewel-tone quilts. 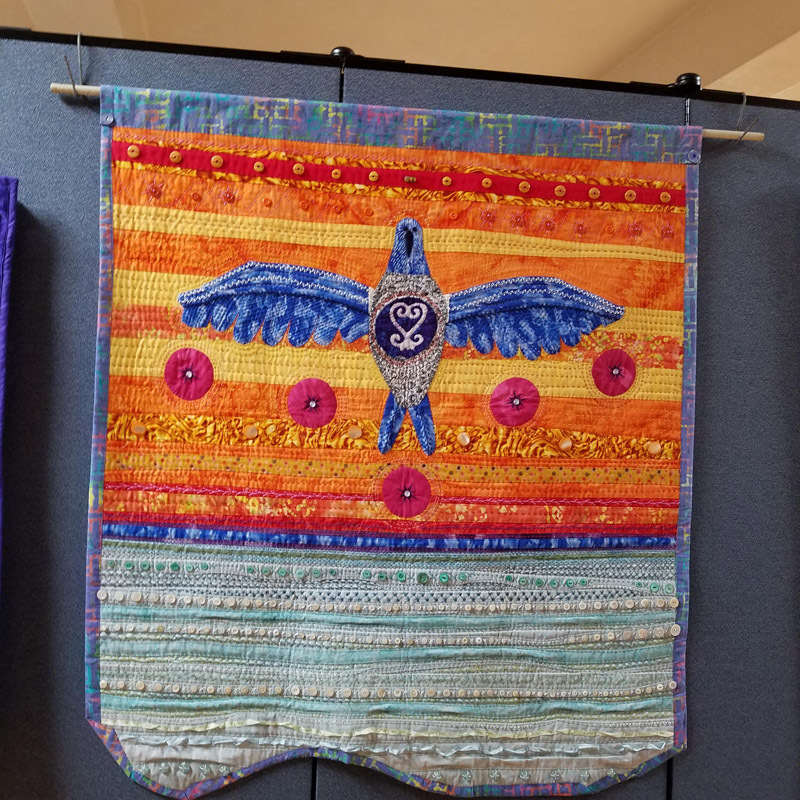 Created by Sisters in Stitches Joined by the Cloth (SISJBTC), the quilts are not only beautiful, they contain stories depicting with intricate design and color rich themes of African American history and culture over many generations. Some 30 to 40 quilts will be displayed throughout the parish hall and on church pews. The free public exhibit takes place Saturday, Nov. 10, 10 am until 4 pm. Quilters will be on hand to answer questions and chat with visitors, and refreshments will be served. 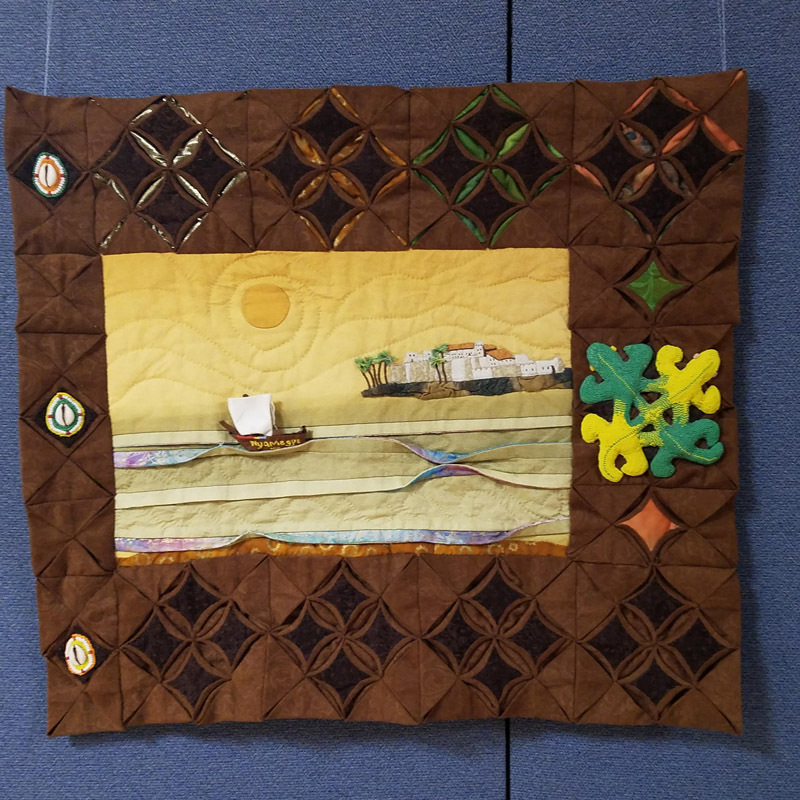 Five members will journey to the Island along with the quilts next weekend. 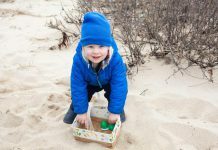 Most guild members have visited Martha’s Vineyard since childhood, and several have especially strong connections to the Island and Grace Church. Susi Ryan is daughter of the late Mandred Henry, who was an active and involved member of Grace Church and president of the MV NAACP. Karen Beckett, guild treasurer, is the daughter of the late Albion Boxill, also a dedicated Grace Church member. Jennifer R. Jennings is niece of the late Anne Peterson Jennings, honored by the Martha’s Vineyard African American Heritage Trail in 2017, the first woman of color to graduate from Hartford Hospital School of Nursing. Christie Rawlins-Jackson, vice president, is the niece of Elizabeth Rawlins, who years ago began the Burgess Committee after being strongly encouraged to do so by the late bishop’s wife Esther. 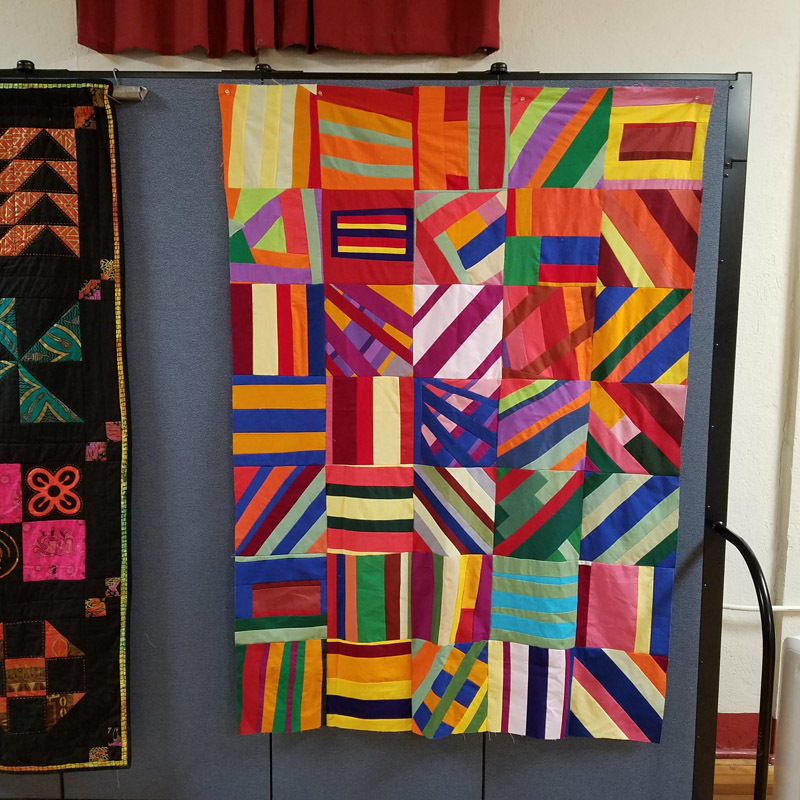 Next Sunday, Nov. 11, group members will take part in the 10 am worship service, offering perspectives on the journey of people of African descent through the art of quilt making. The committee worked with the African American Heritage Trail of M.V. on the May 20 ceremony for the designation of Grace Church as Site No. 28 on the trail. The committee is named for the Rt. Rev. John Melville Burgess, the first African American diocesan bishop in the Episcopal Church. Bishop Burgess and his wife, Esther, were loyal members of Grace Church after his retirement, and he is memorialized in a stained glass window there. “The exhibit will feature quilts that tell stories from the past to the present. 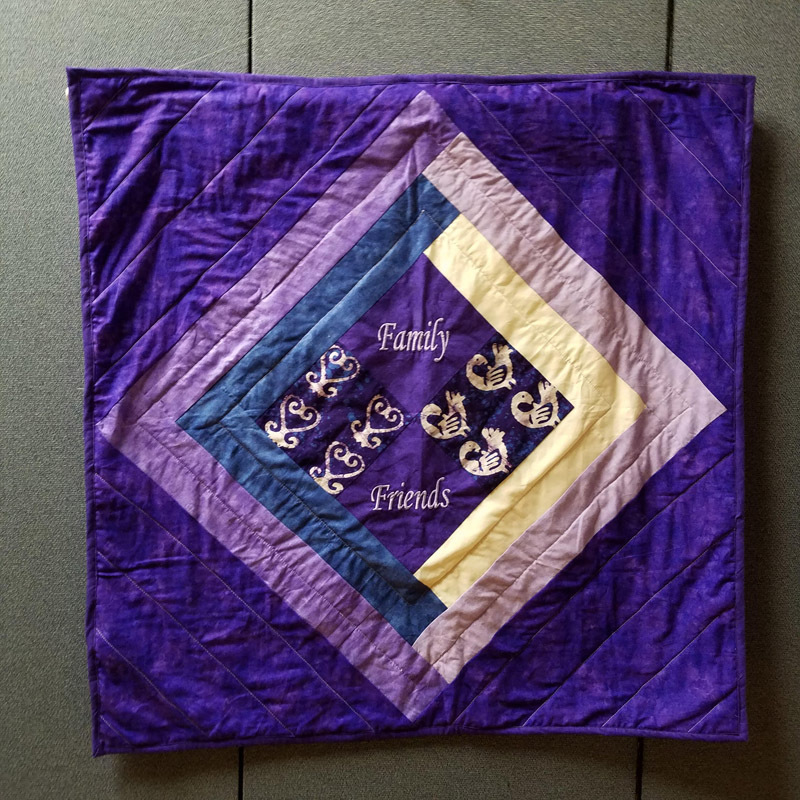 SISJBTC members have taken on the task to use the art of quilt making to honor their ancestors, to continue the tradition, and to pass it along to the next generation. 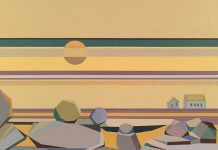 In line with honoring the past, it is fitting that the exhibit will take place at the historic Grace Episcopal Church, a location on the African American Heritage Trail,” wrote Leigh Ann Yuen, who co-chairs the Burgess Committee with Elizabeth Rawlins. “For me the idea of ‘you must know your past in order to move forward’ is representative of the goal of the Burgess Committee, to honor the past as we continue to move forward in our desire for diversity and unity,” Yuen reflected. According to Ryan, Sisters in Stitches Joined by the Cloth was established in 1997 by women of African descent. It combined two separate quilting bees — Sisters in Stitches and Sisters Joined by the Cloth — into one. Their very first show took place on the Vineyard in August 1999 for the M.V. NAACP Scholarship Tea at the Harbor View Hotel. 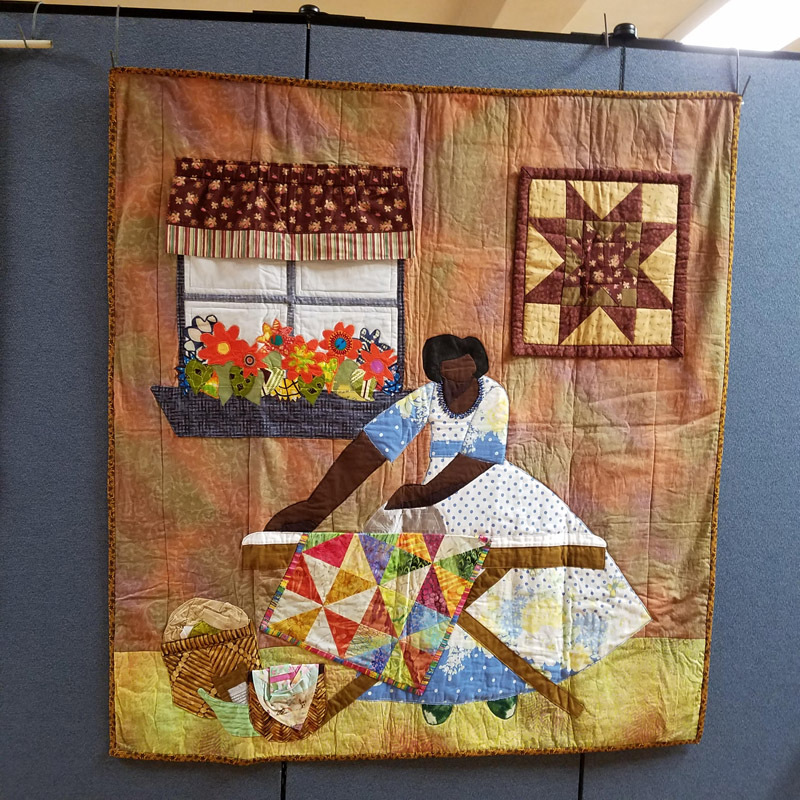 “Since the inception of the guild it has been our mission to teach the general public about the art, history, culture, and traditions of African American quilting,” said Ryan. For more information call Grace Church at 508-693-0332.